This is post is part of the ‘one threex a day’ challenge. This challenge is to publish every day one game extension for three.js! One per day, every day and that for 2month! In this post, we gonna talk about threex.basiclighting. 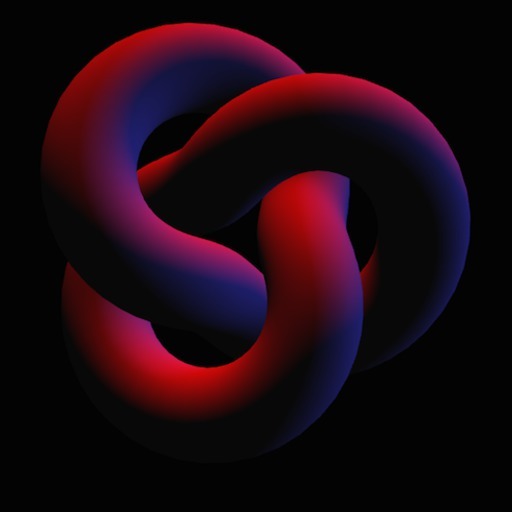 threex.basiclighting is a threex game extension for three.js. It provides a three point lighting. It is the lighting used in movies: A key light on the front-left, a back light in the back and a fill light on the front right, nothing fancy. It is perfect if you dunno much about lighting and you want to add lights in your games. Nothing big or special in this extension. This is mainly for educational purposes or for starting your project fast. examples/basic.html [view source] : It shows a basic example of extension. examples/demo.html [view source] : It shows a demo of it. You can install with bower.